Many in the Mohawk Valley are aware that the former Griffiss Air Force Base is home to Defense Forces Accounting Service (DFAS) and Eastern Air Defense, both of which are substantial government employers. A third facet of the Griffiss Business and Technology Park is the Air Force Research Laboratory (AFRL). While a portion of that research is being done with military and government civilian employees, an even larger amount is being performed through private companies who work closely with AFRL in bringing commercial opportunities to the Mohawk Valley. My visits last week to two such private companies brings to life how government investment in science spurs private companies to create high paying jobs, which attract and retain top talent to our area. The exposure keeps me focused on helping retain and enhance our government missions, as well as building a pipeline of essential resources to help any entrepreneur who has a great idea to transform technology sitting on the shelf of our labs and universities to create new products, jobs and prosperity here at home. Downtown Utica’s Black River Systems began in 1996 when co-founders Jeff Brandstadt and Mike Humme left their secure engineering jobs with General Electric to begin an entrepreneurial journey starting with an initial research and development contract with AFRL. Growing steadily through their own cash flow and limited debt, Black River’s work expanded in scope to now include R&D areas involving sensor system analysis, signal and image processing, tracking algorithms, performance optimization and massively parallel software development and deployment. To win many new contracts in these complex R&D areas requires fielding a team that is not only technically competent, but also creative enough to look around the corner to what’s on the horizon. This means having the very best engineering and software professionals who often times can get work anywhere, and typically command higher than average salaries as a result of their unique combination of skill and forward-looking creative talent. 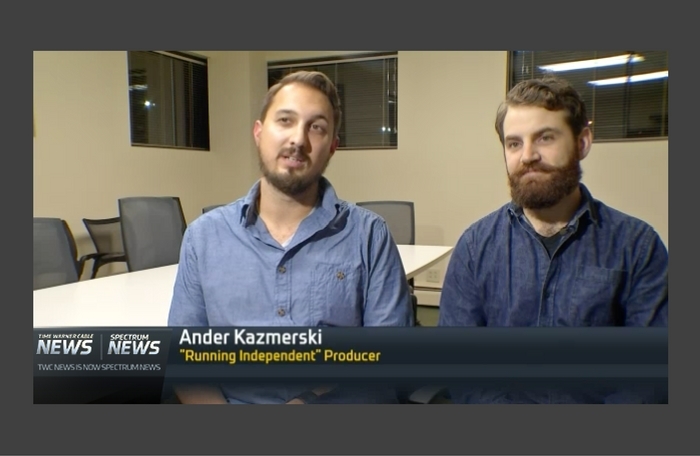 Many of Black River’s 60+ engineers and software developers were recruited directly out of Upstate colleges, and stuck with the company over time as their earnings and opportunities grew. Adding to the appeal were the founders sharing company equity, so today a majority of the team members are now also stockholders in the company. In a similar fashion, Chuck Green left Northrup Grumman to found AIS in 2001 as he saw the growing demand for cutting-edge research in cyber security that the military would pursue as a key component to our national defense. This is a rapidly evolving area where innovations are unfolding around the globe each day since all it takes is one smart person connected to the Internet to create major threats that can bring down commercial or government systems harming millions of people. Cyber security is the newest and fastest moving arms race. As rapidly as a software defense is built, assailants begin probing for vulnerabilities and the cycle repeats. Among the R&D contracts AIS wins are to test recently developed defense systems to find vulnerabilities. For software engineers, white hat hacking is a dream job, but only the best can make the cut to go after the top government systems and then recommend security improvements. 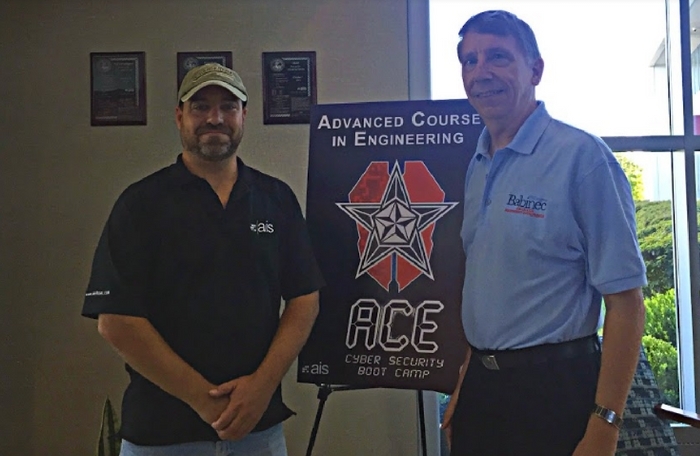 Another of AIS’s contracts is assisting AFRL with running the Advanced Course in Engineering (ACE) program to train the next generation of cyber defense professionals. ACE is a 10-week long intensive boot camp for active duty military and civilians with a security clearance. Cadets receive instruction in leadership development and cyber assurance from nationally renowned faculty and the 2016 program graduated more than 30 cadets. With a team of more than 150 engineers and software professionals, AIS has evolved to be a national leader in a sector exploding with growth. 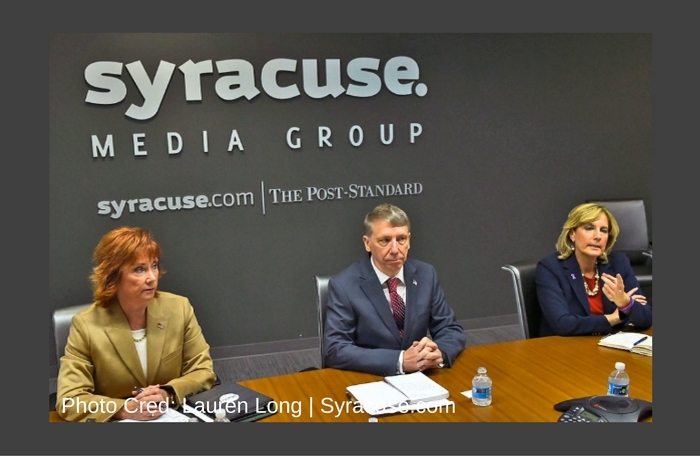 Since defense sequestration woes of 2013 got sorted out, the company’s headcount has doubled each succeeding year and the outlook for more of these high paying jobs in Rome, NY is indeed promising. But what about new companies that are earlier in development, potentially the next Black River or AIS? Nearly two years ago I got turned on by helping with the inaugural class of AFRL’s Commercialization Academy, a structured program that leverages a research byproduct – applications that might have advanced to a patent owned by AFRL but were not pursued for further deployment by our military. Some of these have potential commercial use but are just sitting on a shelf waiting for the right entrepreneur to come in and build a business out of the innovation from the prior research. The Commercialization Academy goes beyond just introducing entrepreneurs to the patent library. It is now a full program that helps entrepreneurs get connected to mentors, advisors and even capital sources who participate in guiding development of a startup team to launch a product. Wasabi Ventures, a venture capital firm, has played a key role as a source of funding and expertise and my non profit, Upstate Venture Connect, helps bring new advisors and members to this burgeoning group of AFRL startups. Even more gratifying is seeing the program evolve beyond Griffiss Park with Utica’s thINCubator now hosting the Commercialization Demo Days and serving as home to some of the graduating teams as they continue the journey in building their companies. As with any research investment, not everything pursued pans out to achieve the original goal of an application deployed by our military to strengthen national defense. This is a risk that is appropriate for government funding as businesses lack incentive to pursue pure research on their own. While there are many others beyond Black River, AIS and the Commercialization Academy, these are illustrative of how Federal defense funding has downstream benefit for private sector job creation delivering very real results here in Central NY. Upon my election to Congress, it is my intent to work hard not only at retaining this hugely important AFRL resource for our area, but also to expand the job creating potential with programs that connect more entrepreneurs with the resources they can take advantage of right here in our midst. Seeking appointment to the House Science committee would be one avenue to push this ahead even faster. NEXT -> The data doesn’t lie. 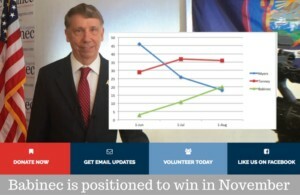 New polls show Martin Babinec is positioned to win NY’s 22nd Congressional District in November as the only candidate demonstrating sustained growth in the polls. Dive into the numbers and join us in continuing to grow this momentum all the way to November 8th!